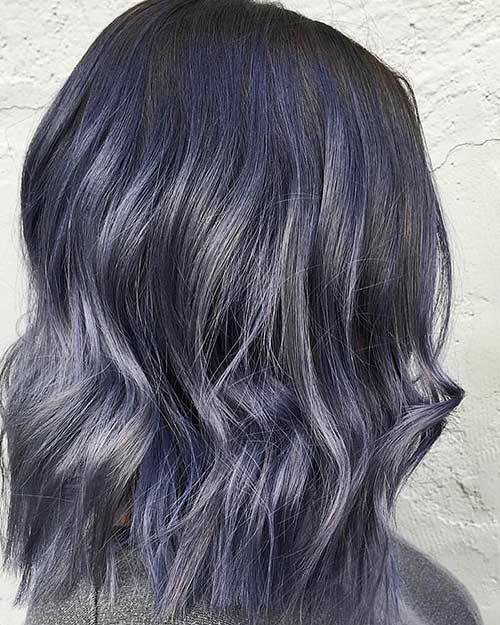 Wanna look really eye-catching and stylish just by changing your hair color? 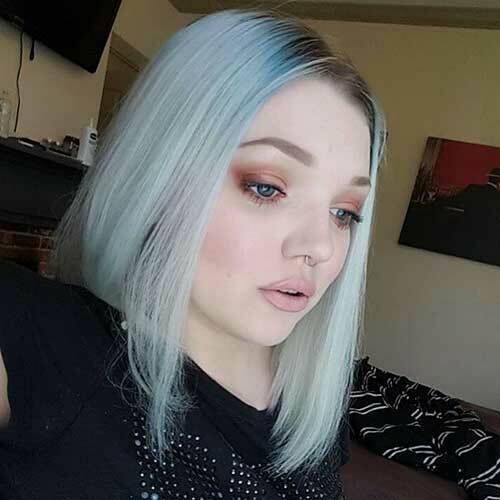 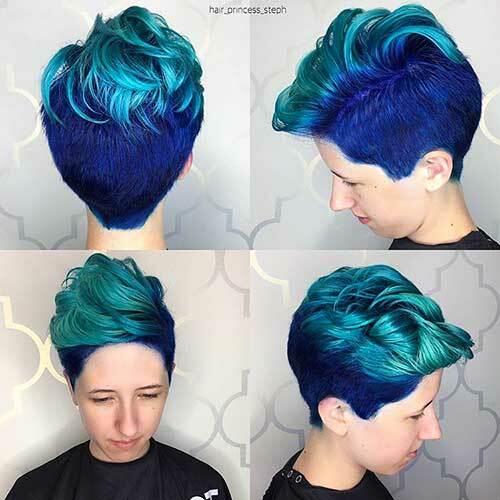 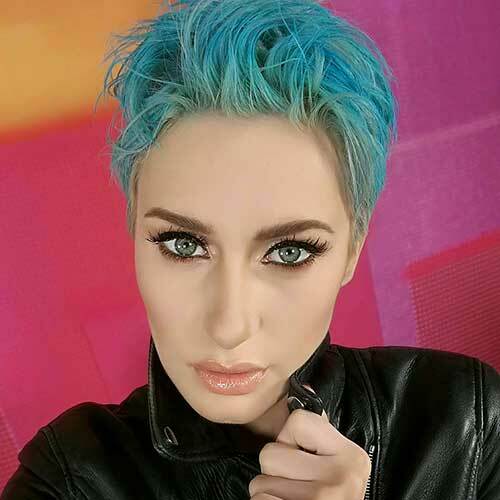 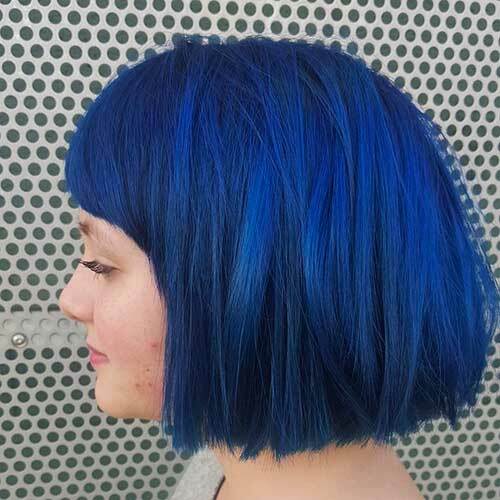 Blue is one of the most flattering and cool hair colors for young women and girls that will emphasize your style and color of your eyes beautifully. 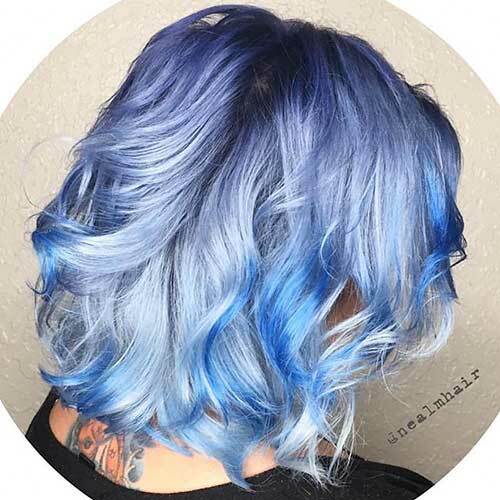 Ombre can be sported with different hair colors like this blue color is nicely blended with pastel light hair colors at the ends of the hair. 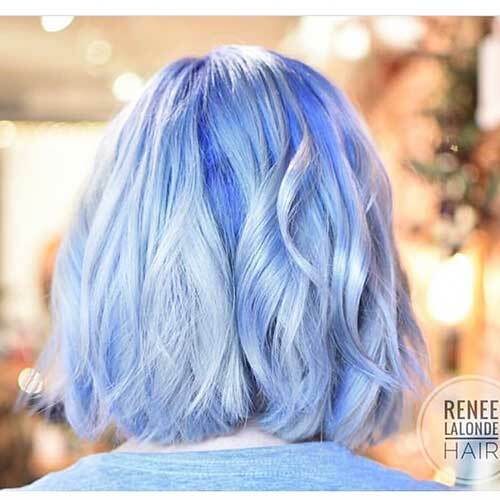 Lightly blended blue hair color and blonde hair on this wavy bob hairstyle looks really stunning that perfect for women with light skin tones. 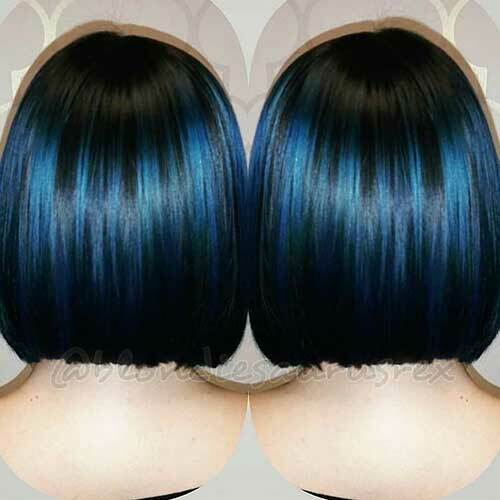 Here is an electric blue hair color on this blunt bob haircut with bangs that will look really cute and chic on young girls. 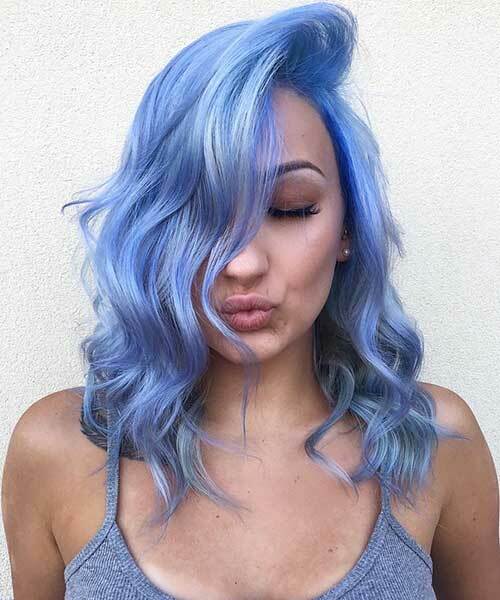 Mermaid blue hair color is one of the most popular hair colors, it defines the facial features of the wearer and creates chic looks. 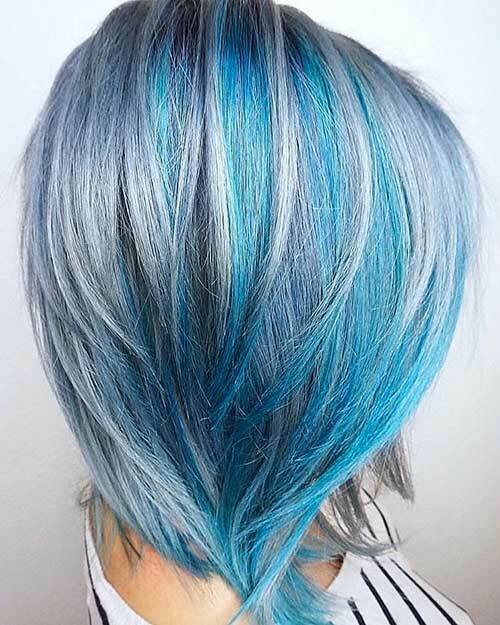 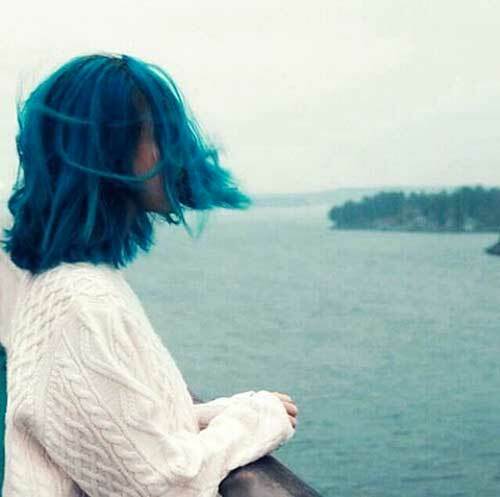 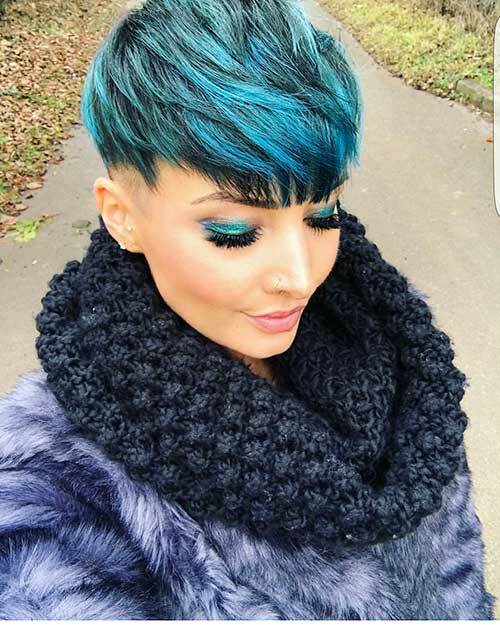 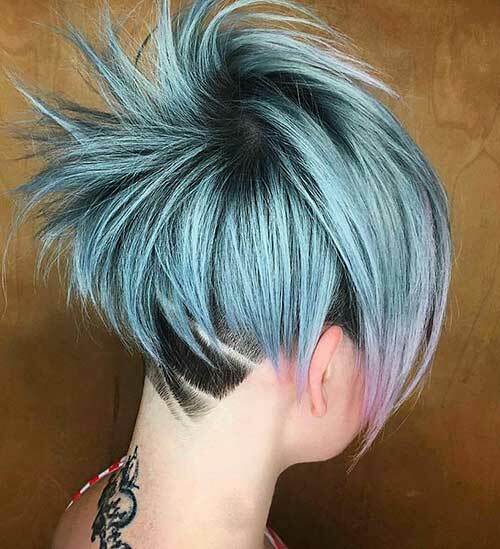 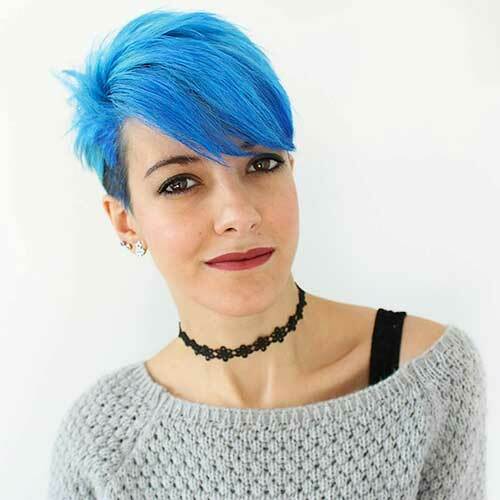 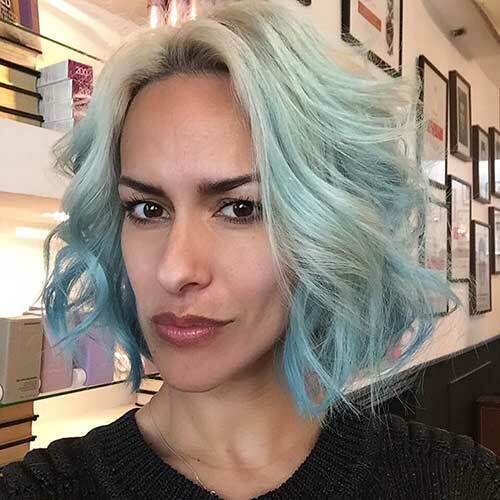 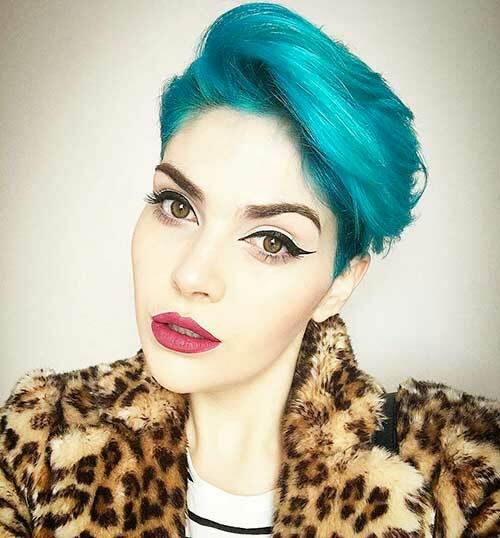 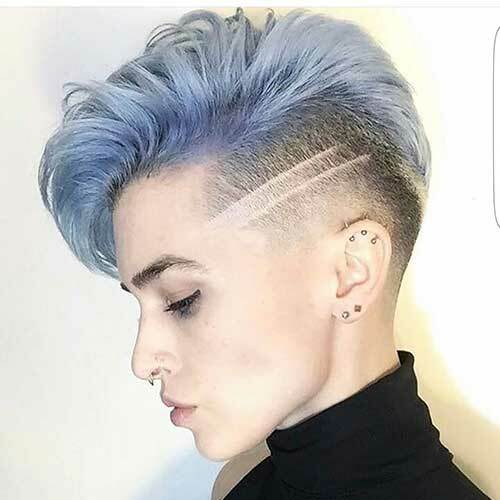 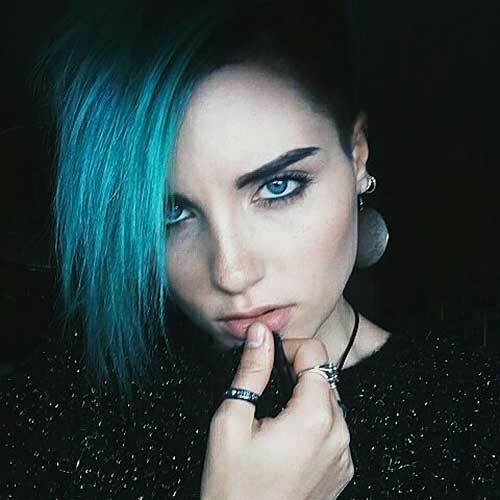 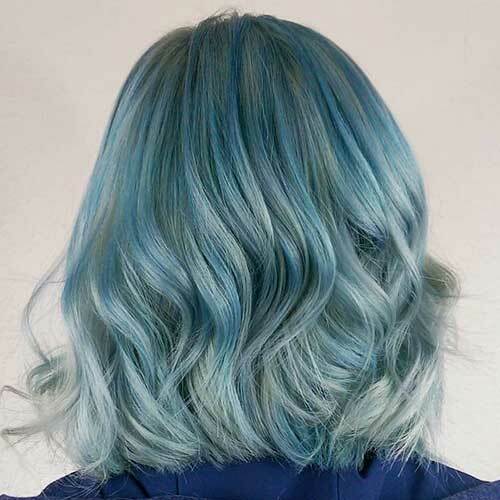 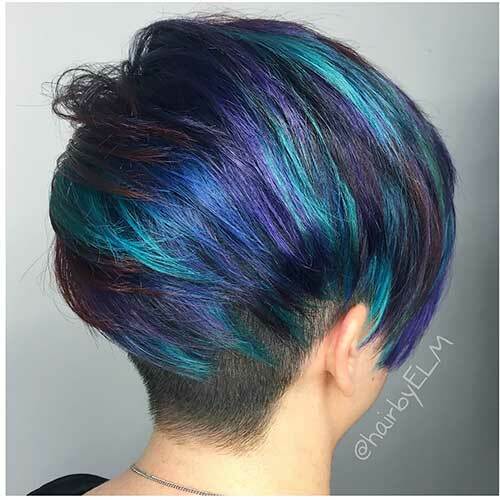 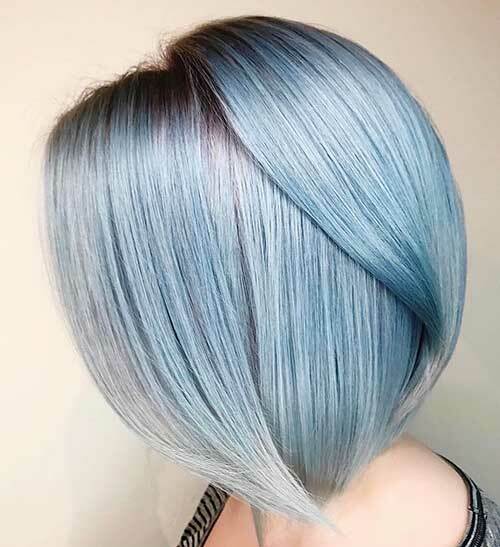 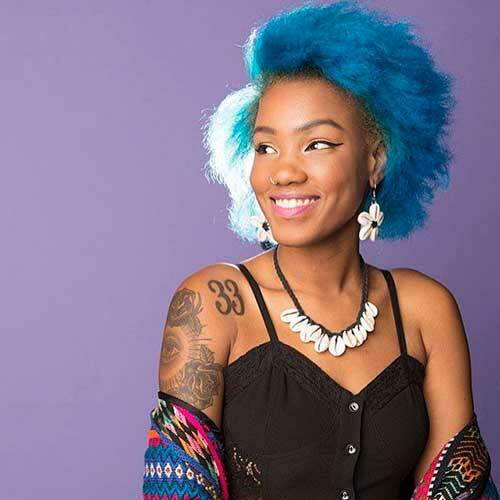 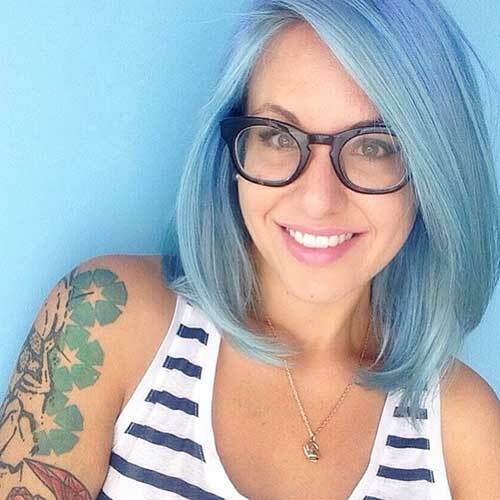 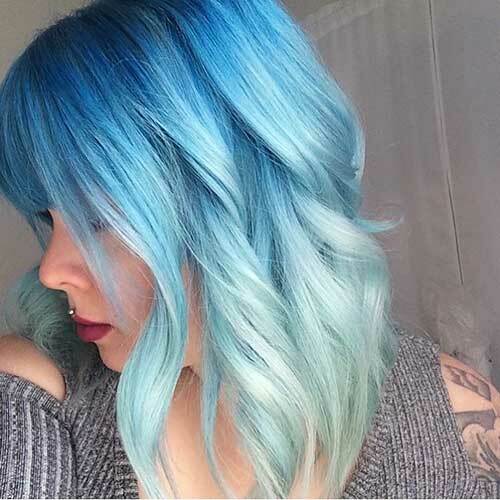 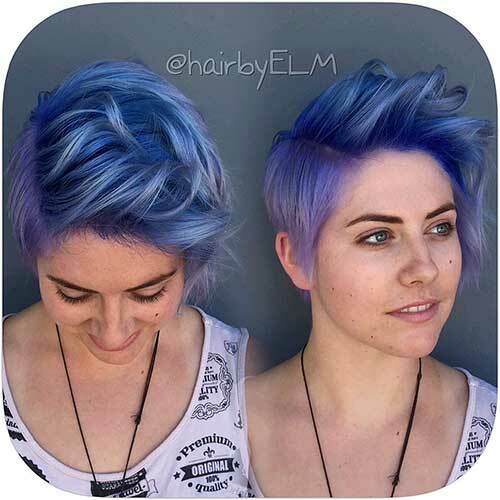 Choppy layering, wavy style, and gorgeous baby blue hair color make this bob hairstyle looks definitely unique and adorable choice for women. 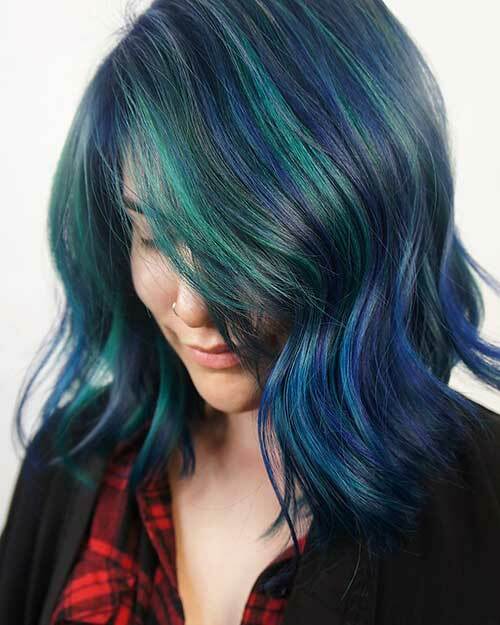 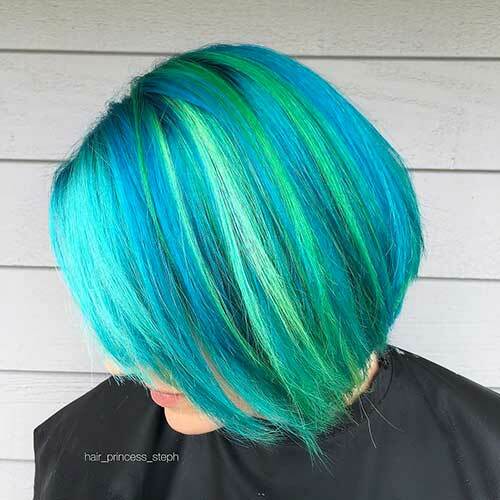 Blue hair color on blonde hair will create this green-blue hair color and this can be the best way to emphasize your facial features.